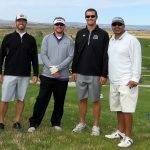 2016 Golf Scramble a SUCCESS !! 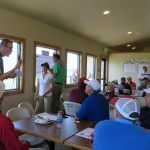 Thanks to all the sponsors and players that participated in the 2016 golf scramble. 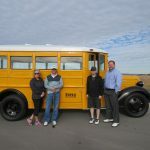 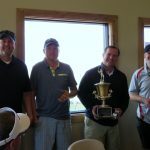 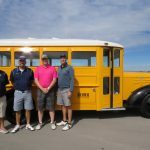 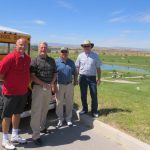 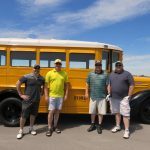 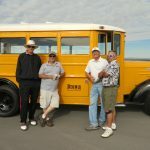 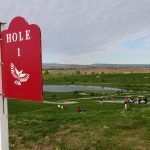 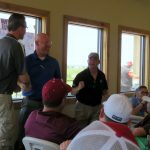 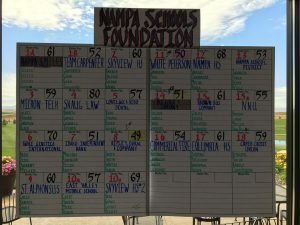 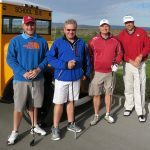 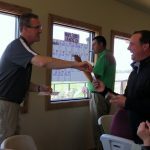 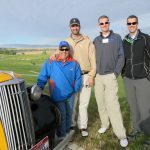 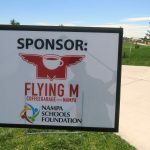 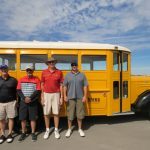 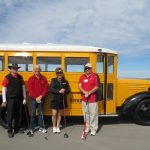 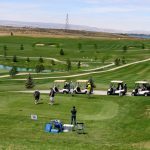 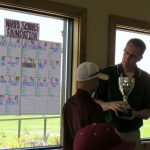 The event was definitely a success, with the increase in sponsors and players at the new venue for the scramble, RED HAWK Public Golf Course (http://www.redhawkidaho.com). 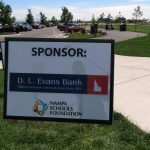 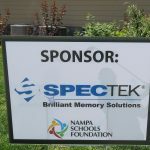 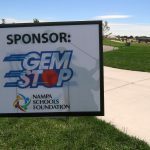 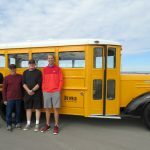 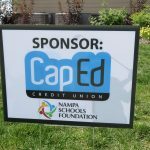 With this success, the continuance of Student Scholarships and Teacher Incentive Grants is made possible, as we support the students and teachers of the Nampa School District. 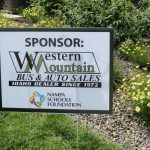 We invite you join us again or for the first time at next year’s event. 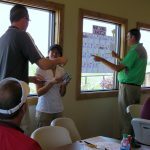 No Comments to "2016 Golf Scramble a SUCCESS !!"